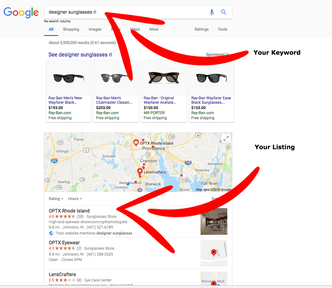 DO YOU NEED A RESULTS-DRIVEN local SEO services IN RI? WE IMPROVE SITE TRAFFIC AND DELIVER HIGHER RANKINGS ON GOOGLE! Is your website optimized for SEO? Our free audit helps you identify and fix your website’s SEO problems. In just 15 seconds, you’ll get useful information for improving your Google rankings. Start growing your website traffic today and watch your sales leads and revenue increase! We have a total combined 15 years of internet marketing experience. In that time we have developed efficient, yet effective processes that allow us to achieve results at a much quicker and safer pace than the competition. Call or email us today for a free consultation or schedule here. Your potential customers are searching Google and not finding you. Over 85% of consumers search for local businesses and services on a weekly basis using search engines like Google. 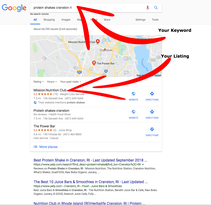 Having a presence on Google search results, Google Maps, Apple Maps other places this is key to any local business marketing strategy. 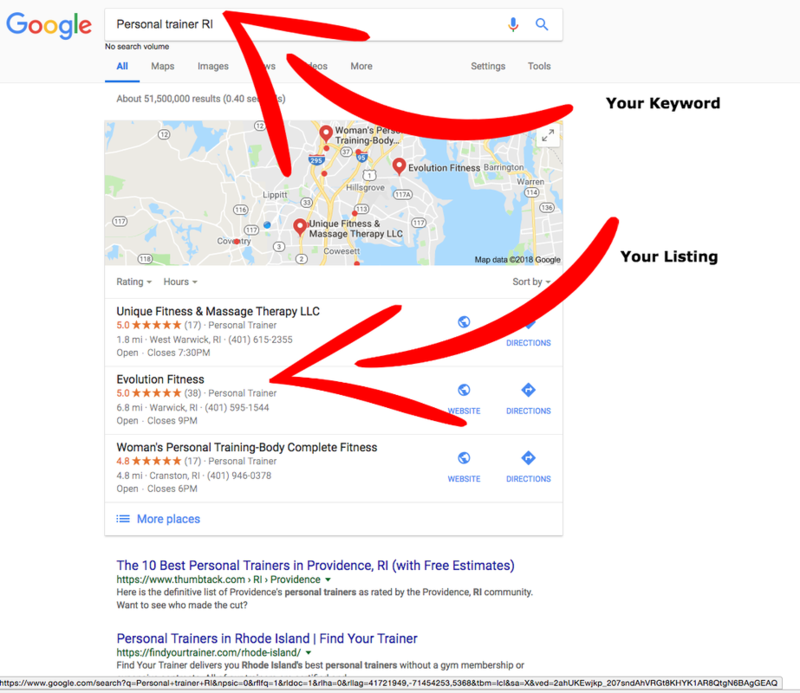 In order to get high rankings on Google, a combination of your website's content, local page content, website authority, and reviews must send the right signals to search engines. We guarantee first page Google rankings within 6 months. This ensures that you are opting into a smart risk-free decision that will deliver a strong ROI within a few months and well beyond. We only work with lucrative keywords that will bring you sales. Grow Local realizes that many businesses have a limited advertising spend, which is why our prices are much better than many other businesses offering the exact same or similar services. We keep costs low by building our own network and doing all work in house, no outsourcing costs. Upon signing up you receive an initial keyword rankings report showing your current positioning. 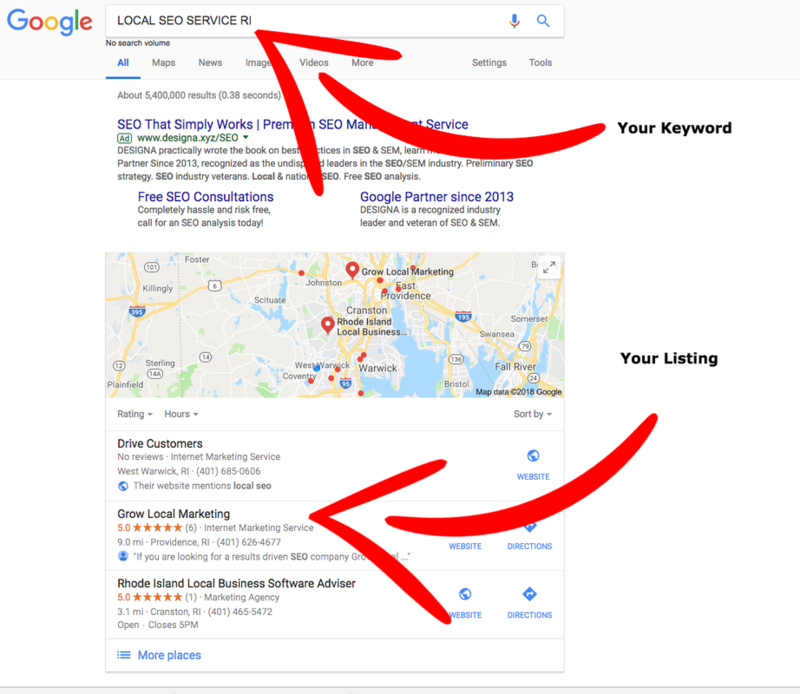 From there we send regular reports on the work completed over each month and a comparative rankings report, which shows exactly how grow local SEO is performing for your site. Our procedures are based on ethical principals, we are working towards the same goal as Google. The advantage of this is that you benefit from stable rankings and the piece of mind that your business is safe from any penalties due to Panda, Penguin, Pigeon or any other Google updates. In todays SEO climate it is absolutely imperative that all SEO work such as backlinks, content, social media, etc. is of top quality and completely related to your business. This is why we work with an in-house SEO team. Outsourcing SEO overseas is a risky business. No cookie cutters here. We do whatever makes the most sense for each client, whether it’s advertising, social media, SEO, or content creation. That’s why you’re here, right? And that’s what we do. As the original RI SEO Company, we analyze your brand’s audience and goals and create digital campaigns that work. Even in the digital realm, marketing is all about people. Our team has the skills and smarts needed to bring new customers to your door. ﻿We can manage your Google PPC Campaign and generate leads and new customers for your business. Don't trow away your hard earned money. Let us increase your bottom line. We develop websites that look beautiful, but more important websites that turn visitors into leads and customers. Being on the front page of Google is what every business needs in today's marketing landscape. We guarantee first page rankings no other agency does. Internet reputation management is one of the most important aspects of search engine optimization, brand protection, surname protection and company reputation. We can help you generate more reviews for your business. 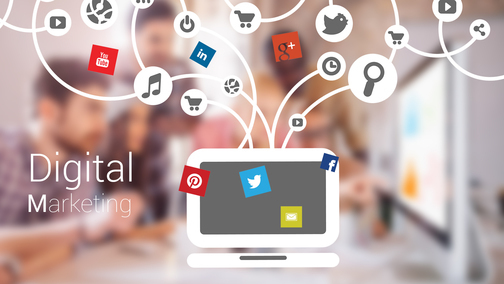 ​We focus on delivering leads and phone calls by using the power of social media channels. Its not just about likes or engagement we drive traffic to your website. Increased traffic to the website? Grow Local is here to help you reach those goals. Every piece of the marketing puzzle – every website design, every email campaign, every banner ad, every blog post – each inbound marketing initiative in your campaign will be managed specifically to grow your company. Every initiative is monitored and measured, so you can see real, concrete return on your investment. It’s no longer enough to push outbound advertising to the masses. Successful sales and marketing today means establishing a trust relationship with your potential customers by strategically providing them with relevant, quality content that will organically draw them to your company and drive sales. This customer-centric approach rests on three interdependent digital marketing initiatives: Brand Strategy, Inbound Marketing, and Website Development. We Only Implement Proven Digital And SEO Marketing Strategies That Drive Measurable Results. Let your #1 marketing agency in rhode island grow your business.